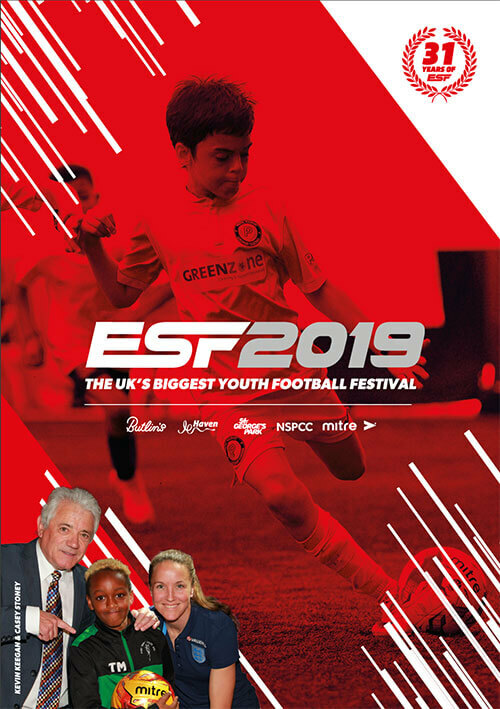 You can view the ESF 2019 Interactive brochure below. To receive a free copy in the post, complete the ‘REQUEST A BROCHURE’ form below. We'd love to send you exclusive offers and latest news for ESF 2019. The experience of being away together on tour is as important as the actual tournament itself for many teams – there’s no better way to boost team morale. ESF is staged exclusively at the UK’s very best holiday resorts at Butlins and Haven.